Well what a year it has been! 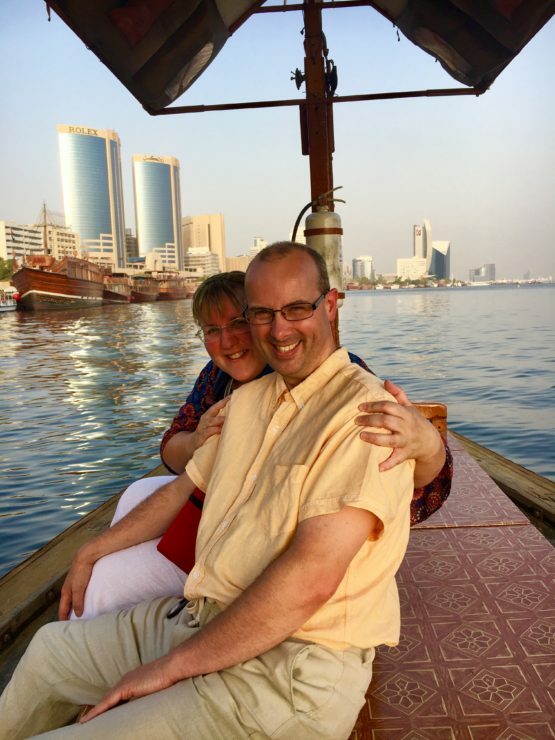 We have visited 7 countries this year of which Dubai (UAE), Thailand, Sweden and Malaysia were for the first time and I returned to Denmark for a 3rd time (my husband’s first visit) to see more of this beautiful country and of course we have finally moved to Australia! 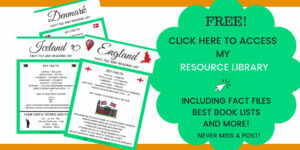 We have had some amazing experiences and have thoroughly enjoyed the last 12 months discovering new places as well as exploring more familiar ones in more depth – I added another 4 UNESCO World Heritage Sites in the UK to the site and we had a great time learning more about our birth nation of England too. 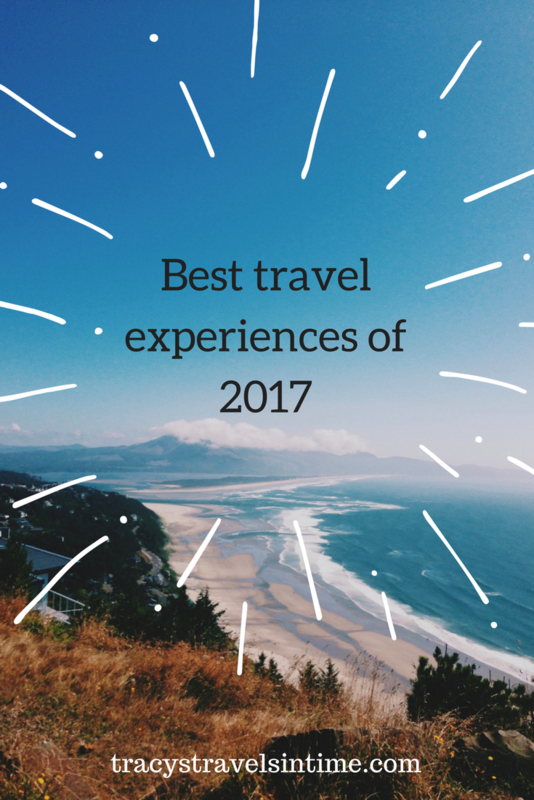 So what have been our best travel experiences of 2017? Penang. Without a doubt the best surprise out of all the places we went this year. In fact we loved Malaysia full stop and it is somewhere we intend to see a lot more of in the future. 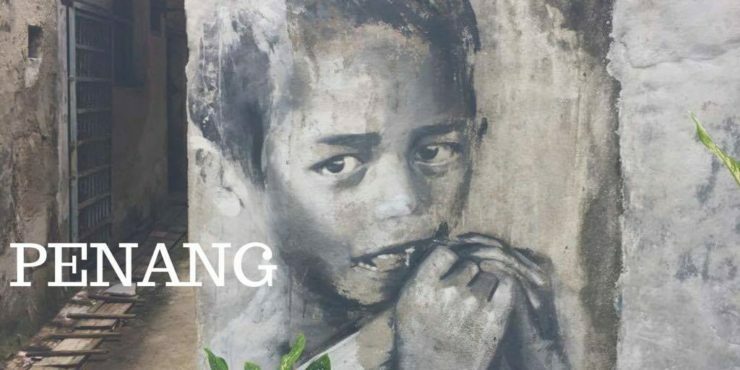 Penang with its beautiful street art, delicious street food and friendly inhabitants left as lasting impression on both me and my husband and if you haven’t yet been I cannot recommend highly enough. 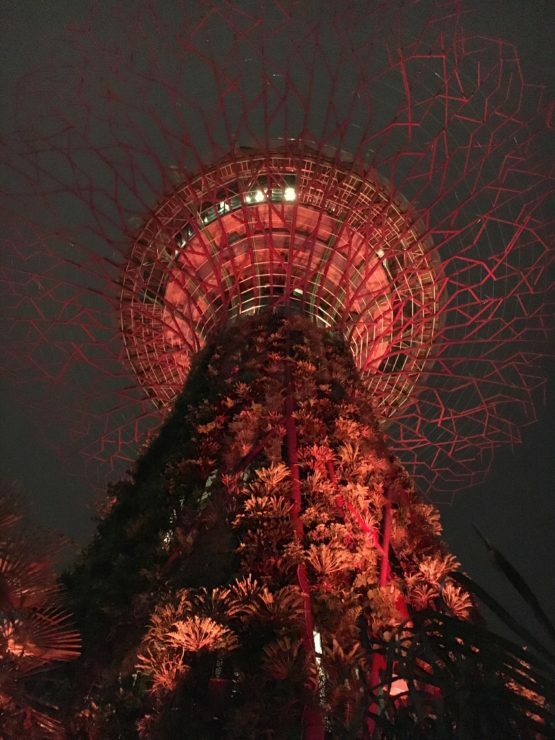 This was our second visit to Singapore and Gardens by the Bay is a new attraction and must-do experience which opened since our last visit in 2013. It was brilliant and we enjoyed the Flower Dome, Cloud Forest and the beautiful light show in the evening at Supertree Grove. I have yet to write up about Gardens by the Bay for the blog but it is in the pipeline! This is soooooo hard to choose! Penang’s street food was the best and we ate some much over 4 days (luckily we walked a lot!!). 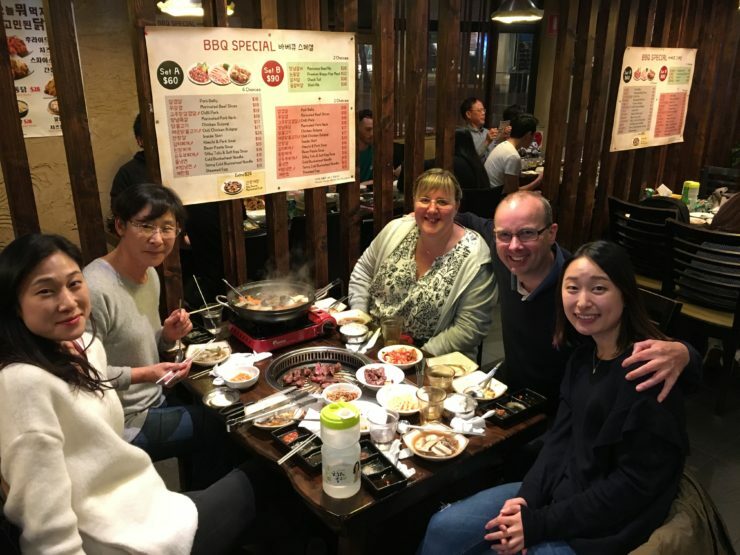 We also experienced a Korean BBQ in Sydney with some old friends of mine who are Korean and this was just a brilliant meal with great company. And finally we had the most delicious fish and chips EVER in Bowen in Queensland – the fish is fresh (so fresh the boat was moored at the back of the shop!). I have had some great seafood since we have moved to Australia but that fish was simply delicious! This is easy!!! 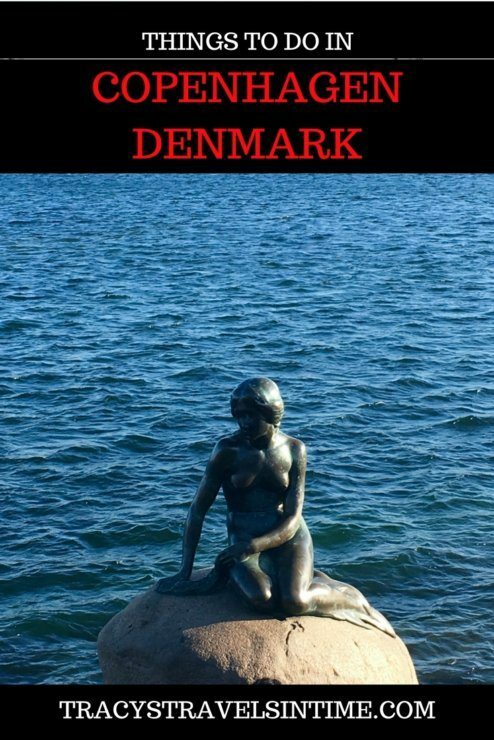 Freezing to death while taking photographs of the Little Mermaid in Copenhagen was a moment my fingers didn’t forget in a hurry! It was minus 3568 degrees and my hands literally turned white when I took off my gloves! Beautiful city though and we do love visiting European cities in winter but I would like to visit next time in summer to explore Tivoli Gardens! Dubai! It was 48 degrees and impossible to walk around in for more than a few minutes at a time! Not sure we will return to Dubai as we didn’t really find it that inspiring but maybe in their winter there will be more to do! 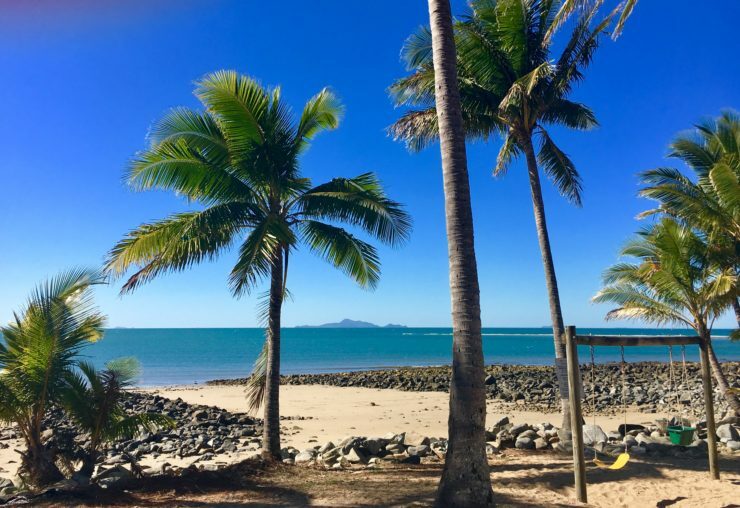 Mackay in Northern Queensland which I called home for 3 ½ months takes second place!Hot and humid but a beautiful place to visit! This has to be in Australia doesn’t it! 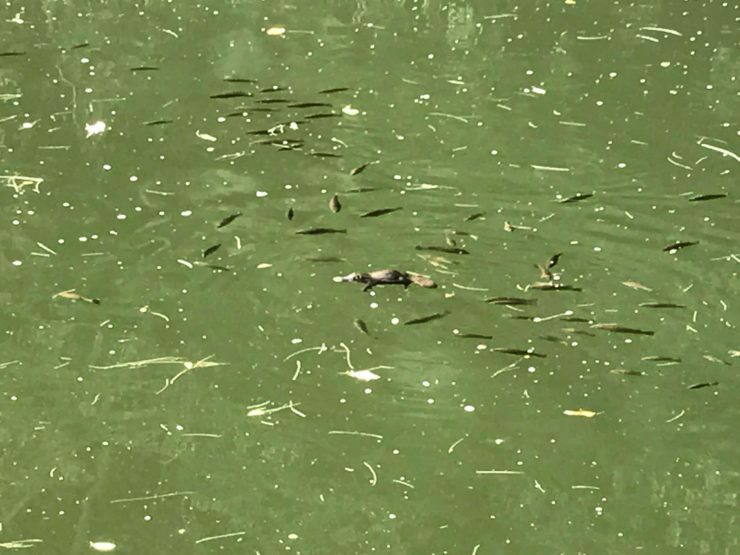 I can’t choose between 2 amazing experiences this year – Platypus at Eungella National Park and kangaroos/wallabies on the beach at Cape Hillsborough. 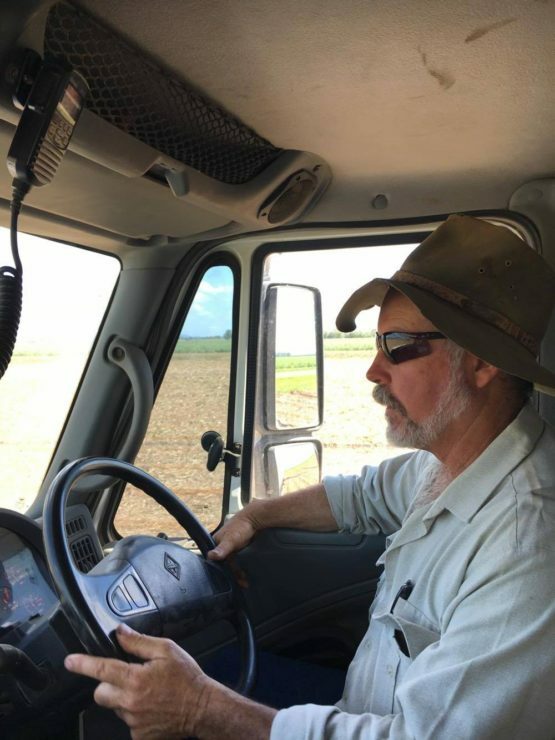 One of the reasons I travel is a strong desire to find out about other people and how they live their lives so when I had the chance to visit a sugar cane farm and find out all about life for a cane farmer I jumped at the chance. We were so lucky to have been given this opportunity thanks to my friend Denise whose brother owns and runs the farm. We asked lots of questions, learnt a lot and had a absolutely fantastic day out. Once again a huge thanks to Denise, her brother Peter and family for hosting us on your farm. 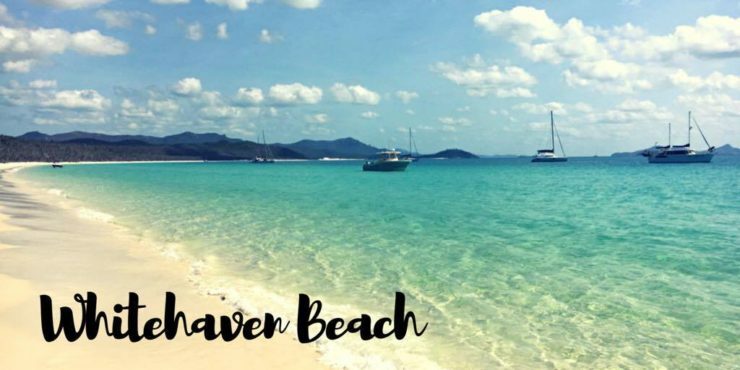 Whitehaven beach is probably one of the most famous beaches in the world. With good reason as its sand is like no beach I had ever been to before. It is literally like walking on flour it is so soft. The beach is beautiful, the sea warm and inviting and it’s in the Whitsundays a dream destination! Cruise Whitsundays have some fantastic trips from Airlie Beach/Hamilton Island and this is a destination we will be returning to! 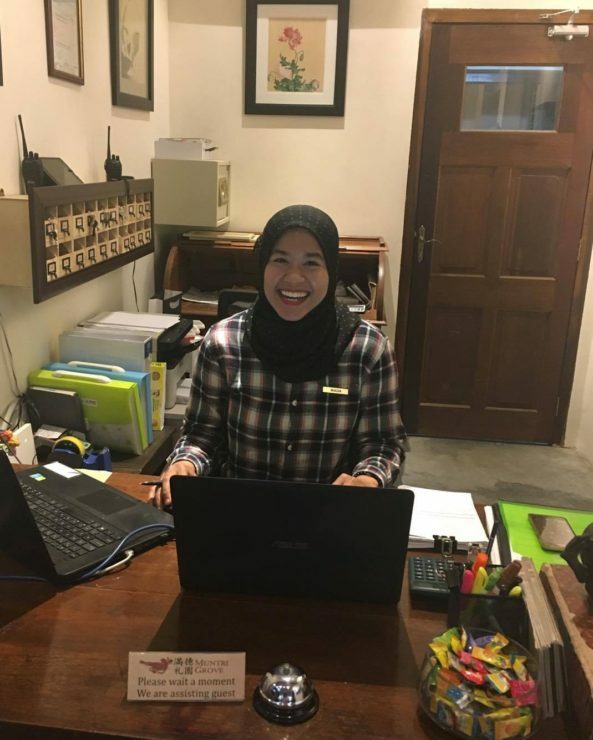 Overall favourite goes to Hotel Muntri Grove in George Town Penang. Beautiful room, fantastic location and wonderful staff make this a total winner for us. Book this hotel here! 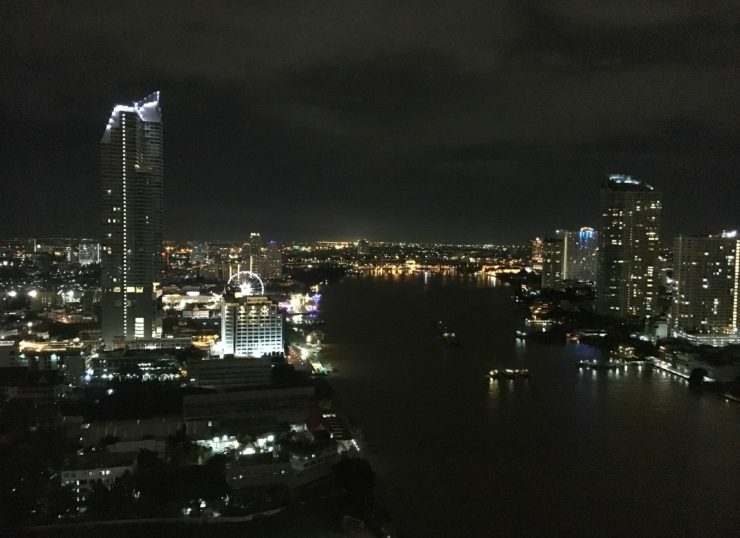 The most luxurious hotel we stayed in (we didn’t stay at ) was the Hotel Chatrium Riverside in Bangkok. Being upgraded to a suite probably sealed the deal for this hotel! We hadn’t actually booked this hotel but ended up there after a disastrous first night in another grotty hotel which left we with food poisoning. Book this hotel here! 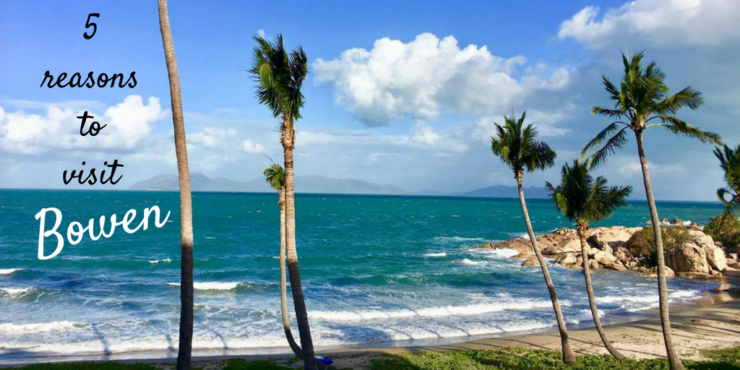 The hotel with the best location has to be Rose Bay Resort in Bowen – a few metres from the beach – what more could you need! Book this hotel here! 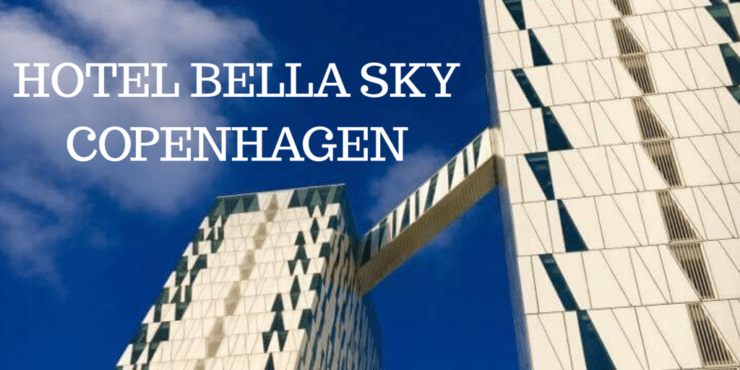 The hotel with the best architecture was definitely the one in Copenhagen – the Hotel Bella Sky. 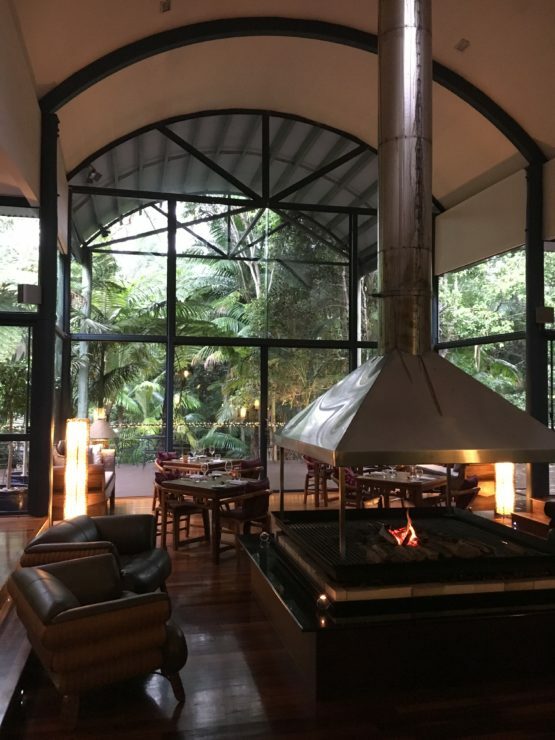 The hotel with the best breakfast and the most beautiful setting was Pethers Rainforest Retreat at Tamborine Mountain on the Gold Coast Hinterland. I will be reviewing this stay soon so keep a look out if you are planning a trip to the area soon! I travelled to Denmark with my husband this year and visited Copenhagen for the first time. 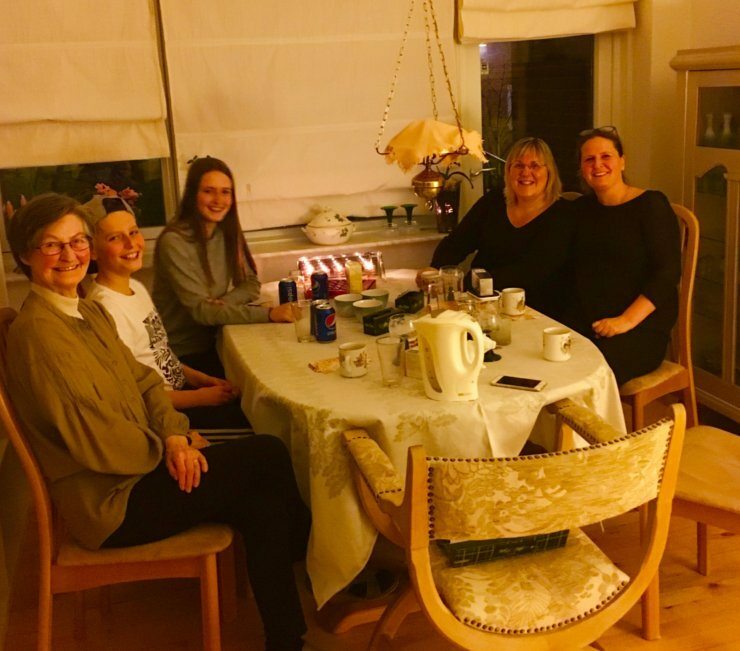 This was not my first time in Denmark and we were able to travel to Aarhus in Jutland (my 3rd visit) for a reunion with a good friend who I had last seen 21 years before! Susanne and I had met 27 years earlier when we both worked as au pairs in a French ski resort. Seeing her again after so many years was magical! We will meet again and hopefully next time in Australia when she visits with her 2 children! Food poisoning in Bangkok was the low point of this year. It left me exhausted and not particularly full of energy to explore a city I have wanted to visit for years. Unfortunately it left me with bad memories of the city and truthfully I am not keen to visit again. 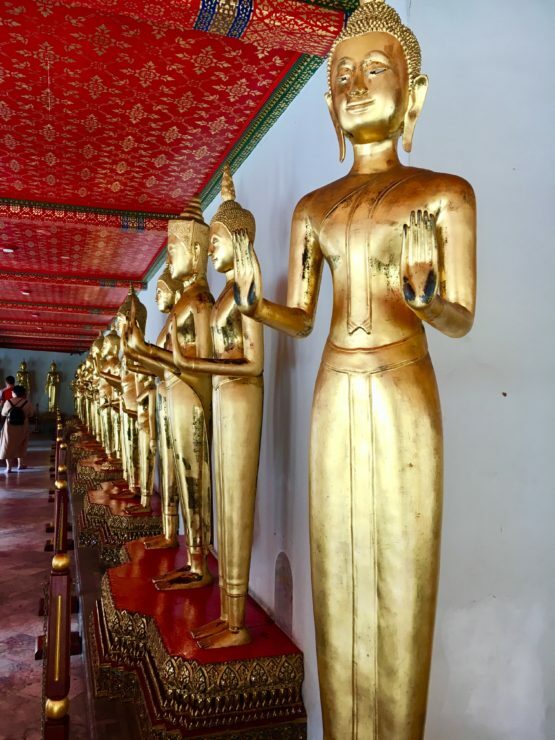 Hopefully though visiting other areas of Thailand will enable me to see what it is that people love so much about the country! 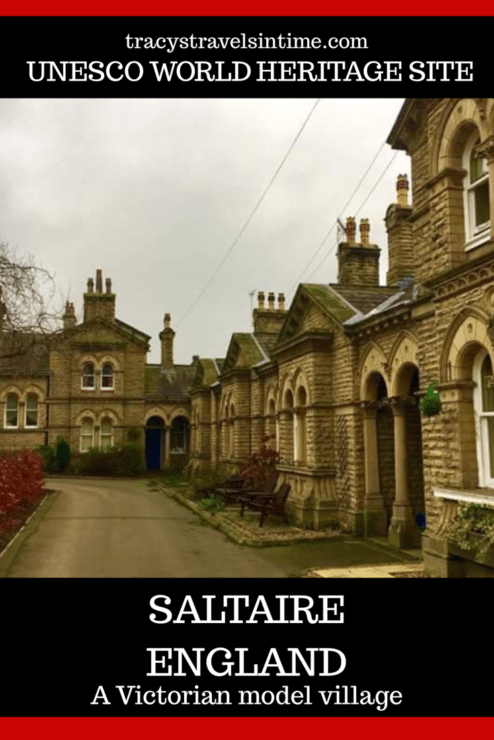 Definitely Saltaire in Yorkshire for this one though we did visit Kew Gardens and Blenheim Palace too this past year – it was really interesting and we had a great day out there. YIKES! 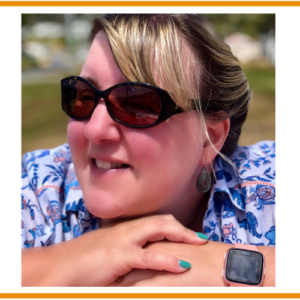 How do I choose ….so many amazing places! I won’t include the Great Barrier Reef yet as i don’t feel I have properly seen it yet even though I lived just off its southern reaches. 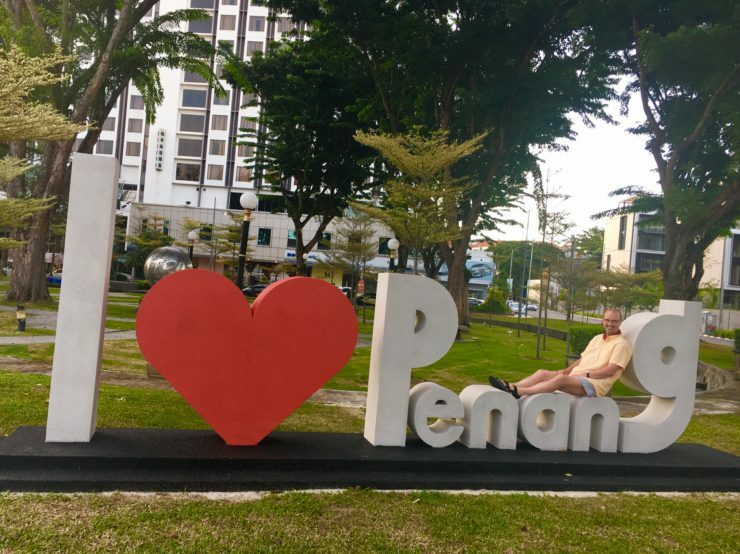 So again I think Penang will win – it really is the most wonderful place to visit! 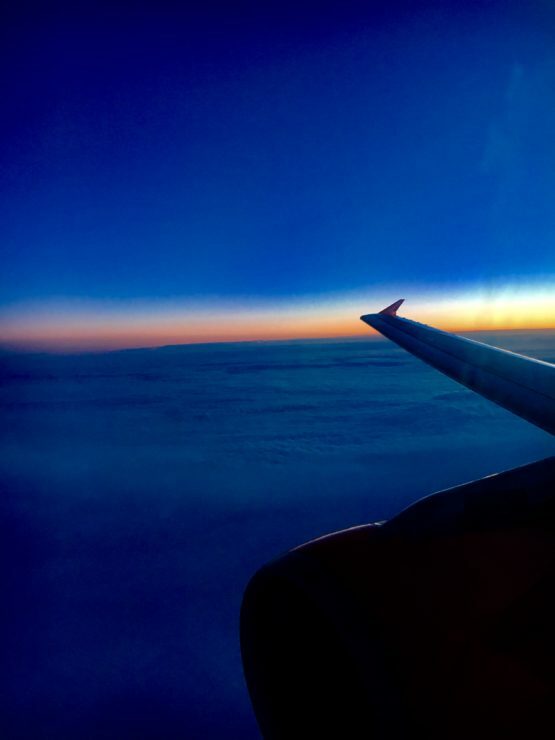 So this year we visited 7 countries: Denmark, Sweden, Dubai, Thailand, Malaysia, Singapore and Australia but what has struck me is that a lot of the travel was about PEOPLE – the people we met old friends and new and that is for me one of the most amazing things about being able to travel! 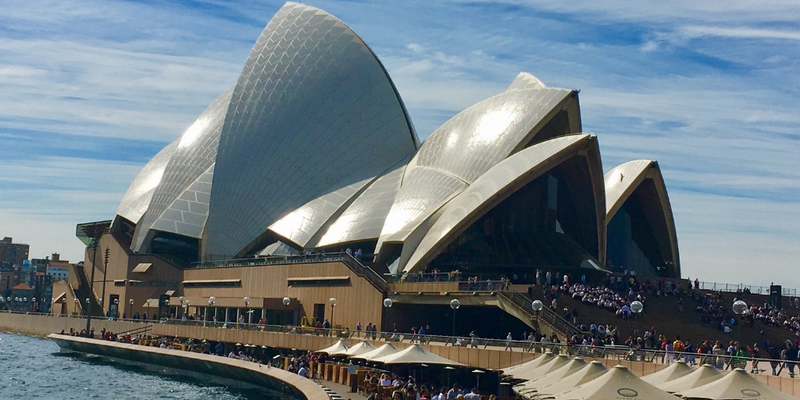 Next year we will be focussing on our new home and spending as much time exploring Australia! So watch out for posts from Melbourne, Uluru, Cairns, Port Douglas, the Daintree and the Barrier Reef. And of course lots of weekend trips in the Brisbaane area too! I hope my travels have inspired you! Where are you planning to go in 2018? Very interesting Tracy. We too have visited Copenhagen and Singapore , Saltsire and Sydney enjoying them enormously too. Penang is now on my bucket list. 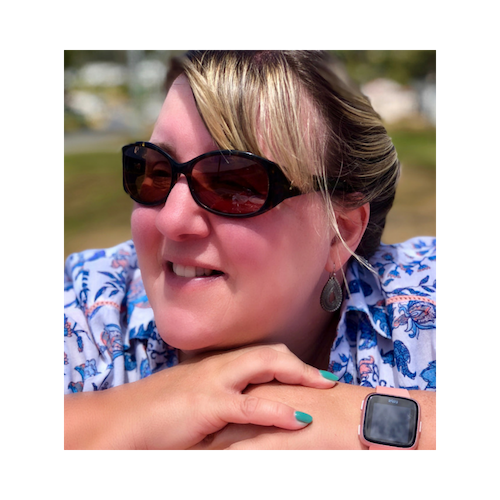 Thanks Pauline – would be great to see you over here ps come over via Penang!! Fantastic post Tracy, you have certainly crammed a lot into 2017!! Looking forward to 2018 and what travels that brings you!! Thanks linda! A lot more of Australia in 2018 i think! Yes au pairs have been around for a long long time! Thanks for all your lovely comments! The street foods were delicious it was a bad hotel room service that got me unfortunately!